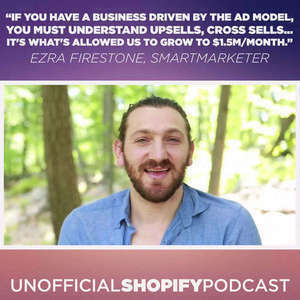 Ezra says, "If you have a business driven by the ad model, you MUST understand upsells, cross sells... it's what's allowed us to grow to $1.5million/month." Ezra Firestone is a partner in BOOM! by Cindy Joseph and the company’s head of digital marketing. 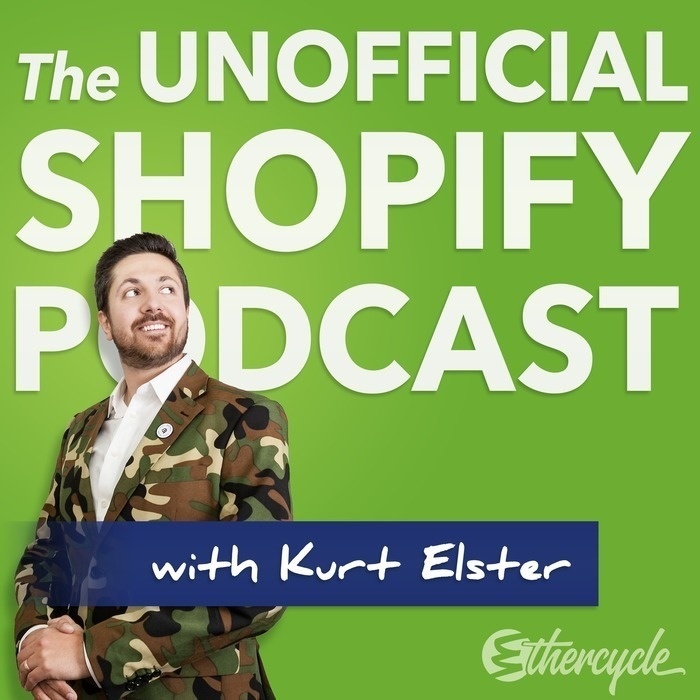 He runs a private network of eCommerce websites and regularly consults for companies across the U.S and Canada. He is the founder/creative director of SmartMarketer, an information hub for do-it-yourself entrepreneurs.